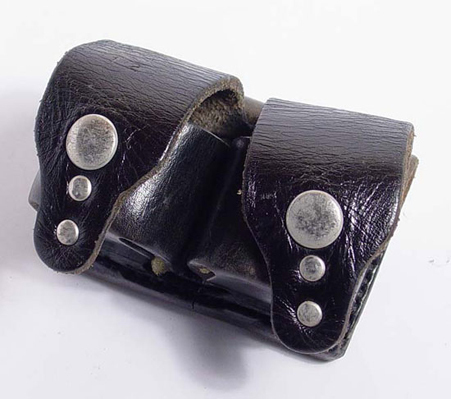 Leather double speed loader pouch, price western model SL2. Condition used. Ref 772.